Service Centers - B.h. Motors Pvt. 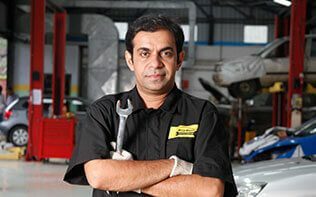 Ltd.
Find your nearest Mahindra First Choice Services car workshops using our service center locator and book your service online. Name: B.H. Motors Pvt. Ltd.